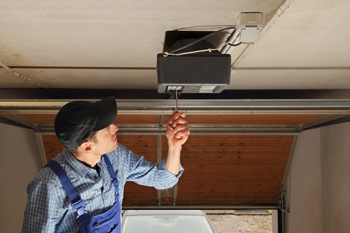 The moment that your garage doors don't close or open properly, it's best that you get the Garage Door Repair Boston professionals to fix it right away. When you get them fixed as early as possible you avoid further damage to your garage doors, and prevent you from spending so much for a replacement. 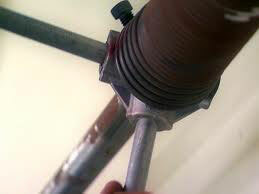 Don't leave you garage door unrepaired. If you noticed something wrong then it's time to have it fixed. 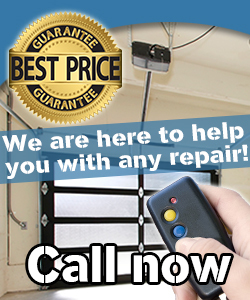 Get Garage Door Repair Boston specialists to fix it right away. Hire our professionals to give you a working and functioning garage door in no time.